Hydraulics and Pneumatics: A Technician's and Engineer's Guide serves as a guide to the hydraulic and pneumatic systems operations. 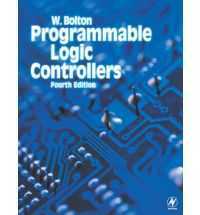 It features mathematical content that has been presented in a style understandable even to beginners and non-experts. It has nine chapters that cover both hydraulic and pneumatic machinery, their fundamental principles including safety standards and regulations. The book also features abundant referencing, updated web links, and masterful tables for easier understanding of the concepts covered. 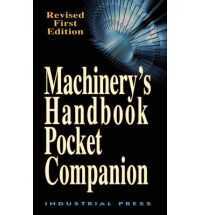 The text is written to serve as an introductory reference for novices and students in pneumatics and hydraulics. 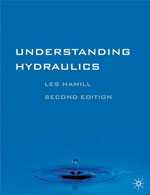 It is also invaluable and can be used as primary reference for control, manufacturing, mechanical, and electrical engineers, operations managers, and technicians working with hydraulic and pneumatic equipment. * Covers both hydraulic and pneumatic machinery, with a practical, practitioner-led approach that does not demand great theoretical and mathematical understanding. * Thorough and updated coverage of safety standards, helping control engineers and shop floor managers to ensure their operations are in compliance with regulations. * More abundant referencing, new and updated web-links, look-up tables and graphical keys offer even easier referencing while providing quick access to other related materials.